MyColourGlass has glass balustrade systems to compliment any building be it commercial or residential. 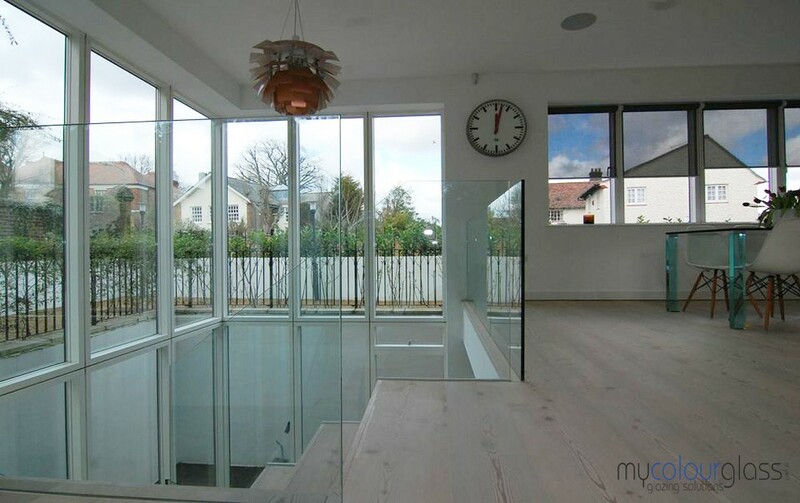 Glass balustrades offer clean clear views with a minimum of structural interference. 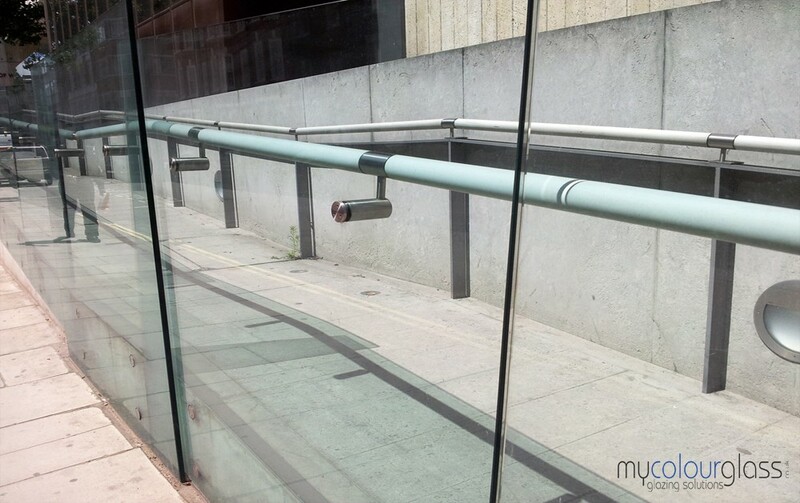 Glass balustrades are a beautiful design touch to any area that requires a railing or barrier. 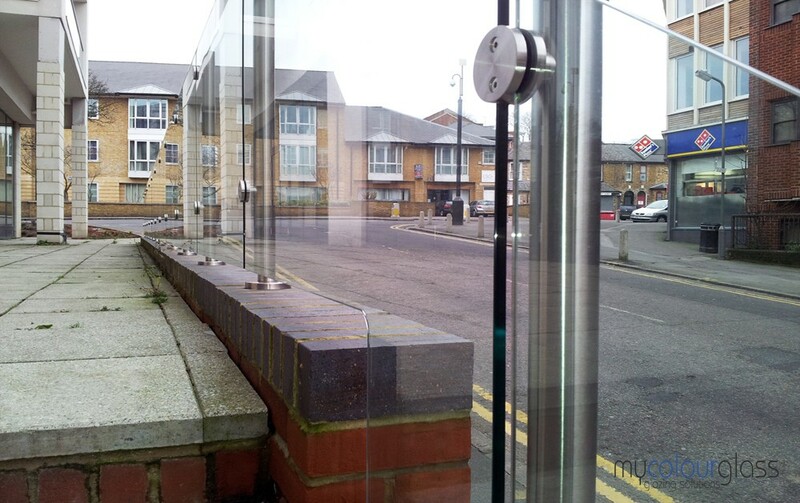 By using glass instead of typical rails or posts, clean, clear views are provided with minimal structural interference. For both the home or your business, adding a balustrade will look good and fits into many spaces. Glass Balustrades are “top-of-the-line” when it comes to architectural design and interior design. “Balustrades” is developed as a name with French and Italian backing. It also has a taste of Latin in the form of “Balaustium” as wording, and a touch of Greek in “Balaustion”. Some of these decor styles imply “Old World”, when in actuality the glass balustrades are the ultimate in modern design when paired up with buildings and balconies, rather they be inside or exterior. Most commonly used for staircases, terraces and balconies, for pools, outdoor seating areas, and outdoor railings. Balustrades have numerous applications. Perfect for support railings or existing as a barrier on its own. Installing a balustrade is a design choice that many people opt for. Not sure how it will work with the rest of your home or business’ decor? We can provide custom design allowances to make it fit the surroundings better, such as a curved edge or not using railing hardware at all. 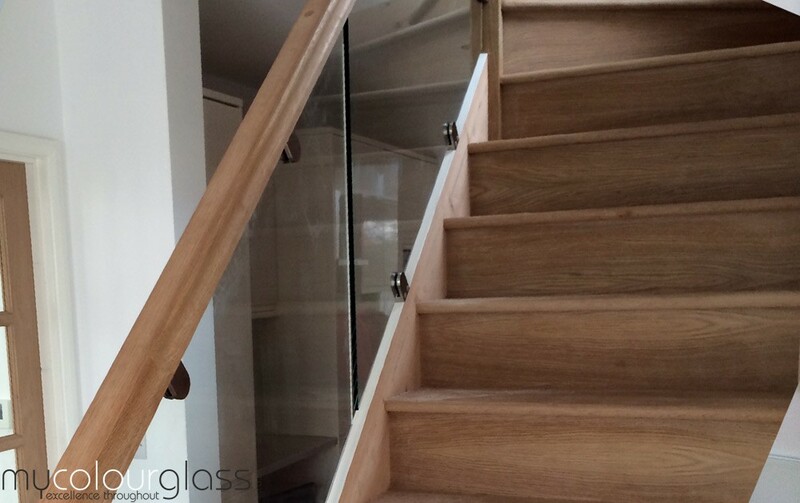 Glass balustrades are often used in place of railings on stairs and the loft, or landing area. They are also used on the outside of your home or business as a chic balcony wall which not only looks fantastic but gives you the best view available. You can get these tinted to any colour preference adding to the distinct modern look creating a beautiful work of art at the same time. Lets look at some of the marvelous ways to use glass balustrades. Around your Pool– Nothing can beat the beauty of a glass balustrade around your pool area. It not only looks fantastic but keeps everyone safe, and children in check so they don’t wander into the area unattended. You can use any tints you want, including clear, as it also looks great. Smoke tinted balustrades are definitely up-to-date and play especially nice with your swim area umbrellas and poolside furnishings. 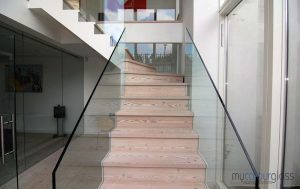 Staircases– Glass staircases can be breathtaking with the proper use of balustrades. 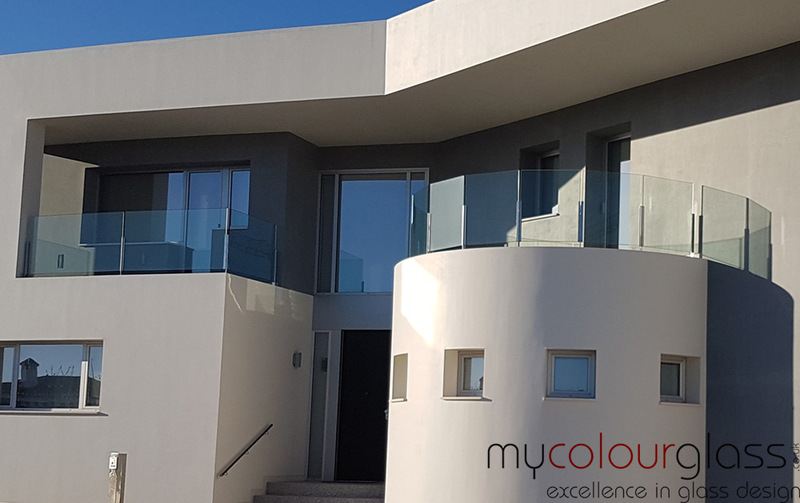 Let the experts at MyColourGlass guide you with suggestions and applications when it comes to stairwells and glass balustrades. You can actually line the glass paneling all of the way up your main stairwell creating a well-designed appearance. This can apply to private homes as well as businesses, and in offices. Balconies– Your standard old fashion balcony has no contest when it comes to glass balustrades. Picture the skyline dotted with the many options of tinted and colored glass balconies on private homes and businesses. You can also create beautiful “indoor balconies” in sets taking the place of your standard loft barrier. This would look especially nice in the grand room with a high cathedral type ceiling. Soft pastel luminous tinting might be your choice for coloring, or even clear. The good thing about glass balustrades is the fact that they provide an unobstructed view with excellent designer looks, while permitting light to enter at the same time. Outdoor Patios and Seating Areas– Outdoor seating areas and patios are “ooh-la-la” when it comes to glass balustrades. They look especially nice up against rock gardens and fountains, or layered walkways and patio levels. In the evening you can turn on multi-coloured garden lights for the most lovely in “see-thru” reflections and entertaining value. 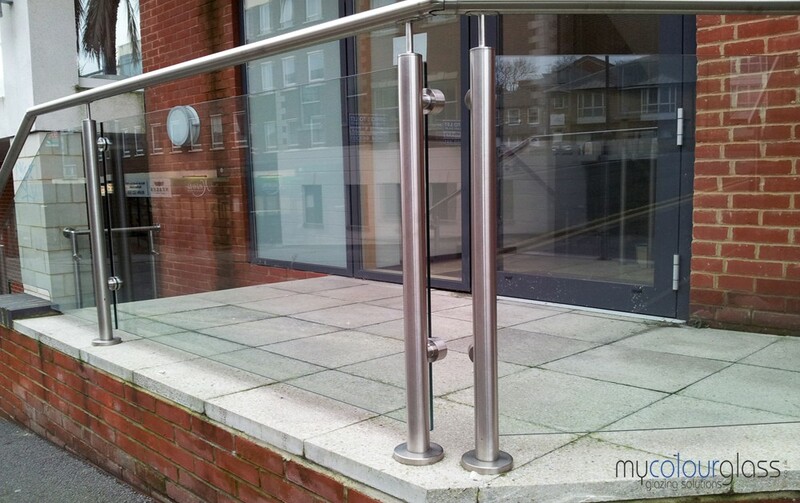 Glass balustrades can be base mounted or side mounted. They can be for indoor or outdoor use. They provide the best tough protective barrier, rather they are placed high or low. When remodeling and going for the ultimate in class and design, choose the “Glass Balustrade” as your choice. Our fixtures and fittings in our custom installations are specifically tailored to suit your needs. Whether you need to make the balustrade blend into an existing decoration scheme, or you want it to become a bit of a statement piece, we will select the appropriate accessories. 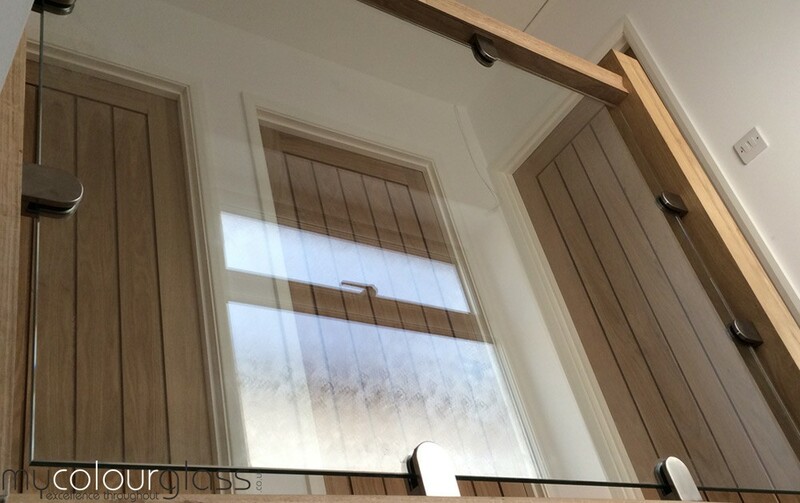 We are using toughened or laminated glass, or both, depending on your project requirements. If you need additional details, like a textured or frosted finish for privacy, we are providing that as well. The glass we use is compliant with all safety standards, ensuring suitability for indoor or outdoor use. 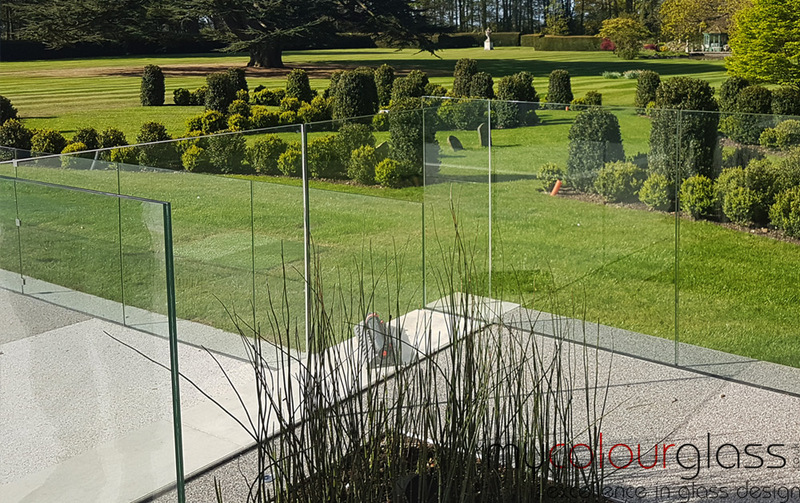 The frameless glass balustrades are a great choice whether you need it for balconies, pools, decking areas or any other place with a great view. Our glass balustrades are made to fit offering great safety standards and the perfect look for any balcony or patio. Base mounted or side mounted to your construction platform they can be designed for both interior and exterior requirements, creating a nice and stylish look that is simple but really effective. With this type of balustrades, you will keep enjoying your view from any place of your outdoor space. 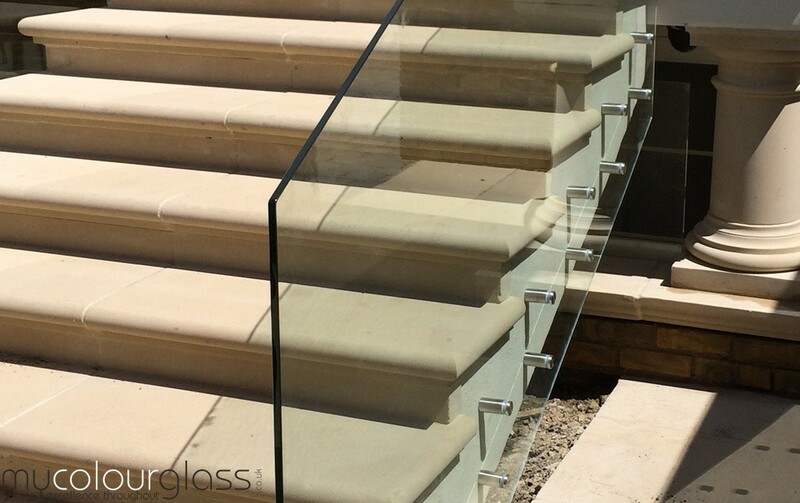 The glass balustrades for stairs are a great fit for exterior and interior. If you are looking for stylish staircases MCG offers a perfect solution. 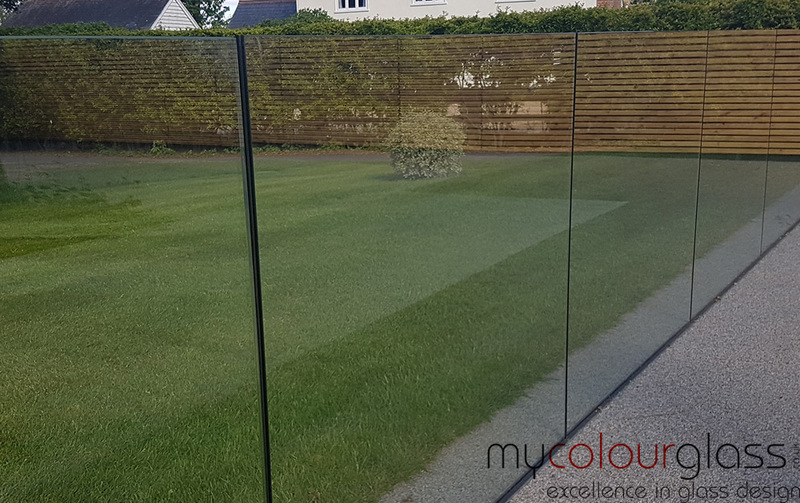 The strength of our toughened glass and our experienced team guarantees total satisfaction. 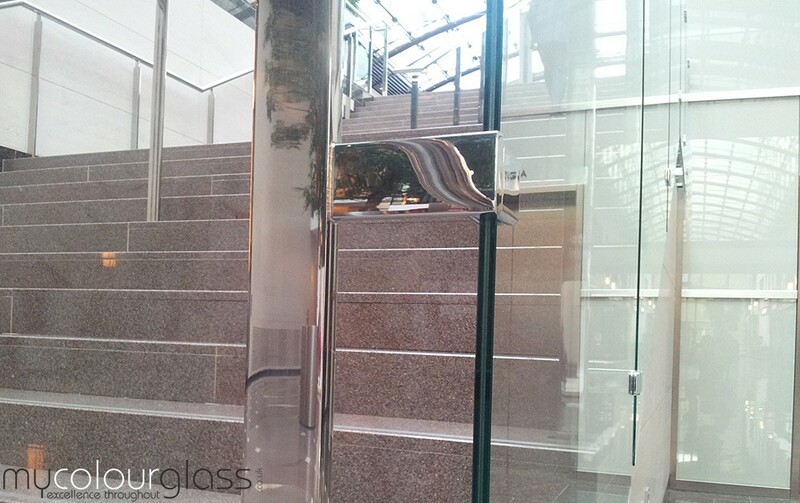 We have an extensive experience installing glass balustrades for staircases in the UK. Please check our gallery or our Houzz page and see some of our completed projects. Also, you can get a free quote from us at any time. Many people wonder are the glass balustrades safe? We are making sure that all of our products are safe and meet the requirements. 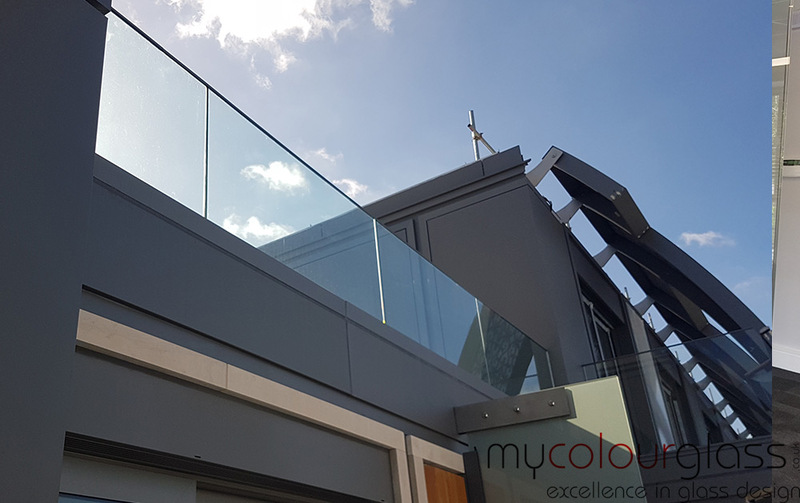 Trustworthy service providers like us engineer their glass balustrades to meet very high standards, making sure of their safety and durability. These days the toughened glass is a very popular element in the architecture. As a result, it is used for almost all corporate, domestic and all kind of commercial buildings and there is no place for an error. Therefore there is no reason to risk with low quality. You can trust us to provide you with the best service in London. 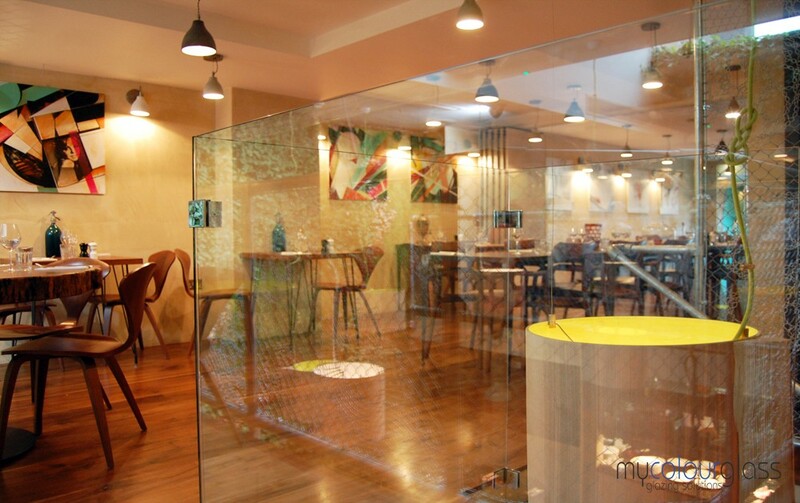 The mass production of toughened glass makes it the perfect element for elevated spaces. Safe and stylish they are now one of the most popular choices for balconies. If used as an external feature, for example for balconies, they let the light enter the building just like the glass doors. Also, they are not interrupting your outside view. Another benefit of the glass balustrades is that they are very low maintenance. Therefore this saves you a lot of time cleaning. You can simply spray the surface and wipe of the water with a microfiber cloth and you will make them look brand new. When you turn to us for all of your balustrade services you can be sure that you are getting the most for your money. Not only can we offer glass panels for as little as £33 per sqm. Not only this but you will also receive a full service and planning every step from the beginning of your project until the end. Therefore we are offering a FREE quote and consultation that gives a better idea for the potential cost. Most of all, from the free quote and consultation until your project’s end you will always know exactly where our progress stands. Like any project, there is no exact same balustrade system. From the length to the size and the colours, MCG gives you a wide range of choices. 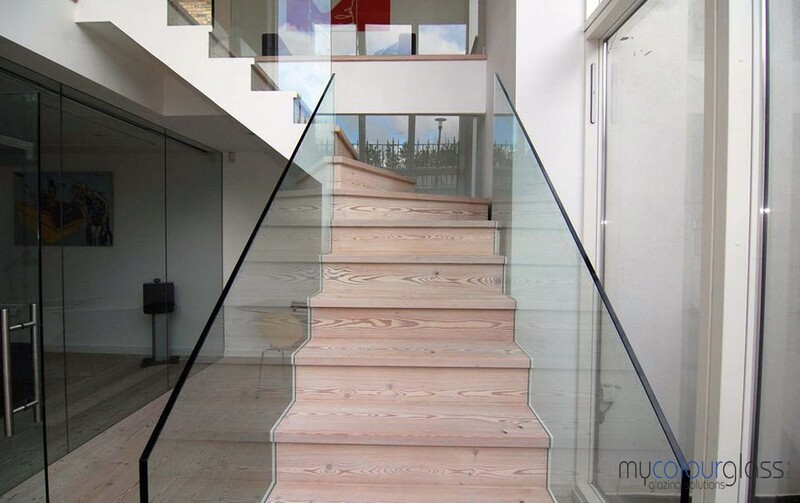 We have the experience to provide you with the safest and highest quality glass balustrades in the UK. We are with you from the beginning of your project until the end and we are making sure that you are satisfied. 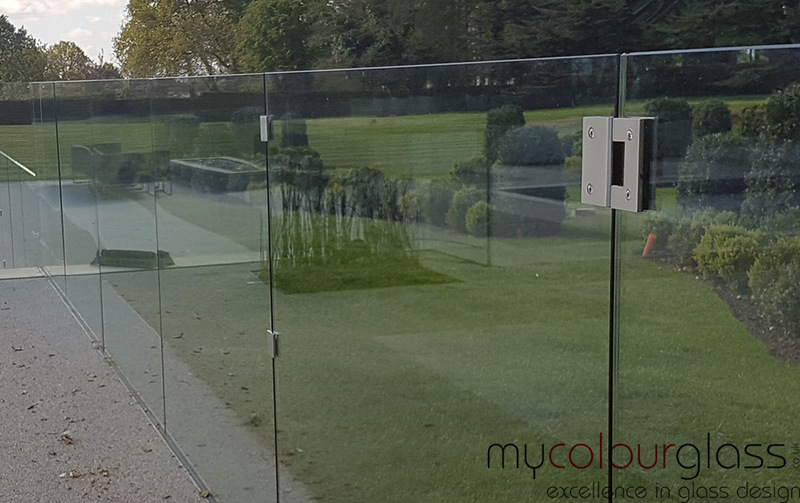 Therefore when you want the best, choose the professionals that focus on quality – MyColourGlass. Our emphasis on high-quality products and service ensures that you receive superior product and installation. Our attention to detail and craftsmanship is unparalleled. We guarantee total satisfaction with our finished product. Also, you will have a friendly and knowledgeable team that informs you and answers any question you may have. 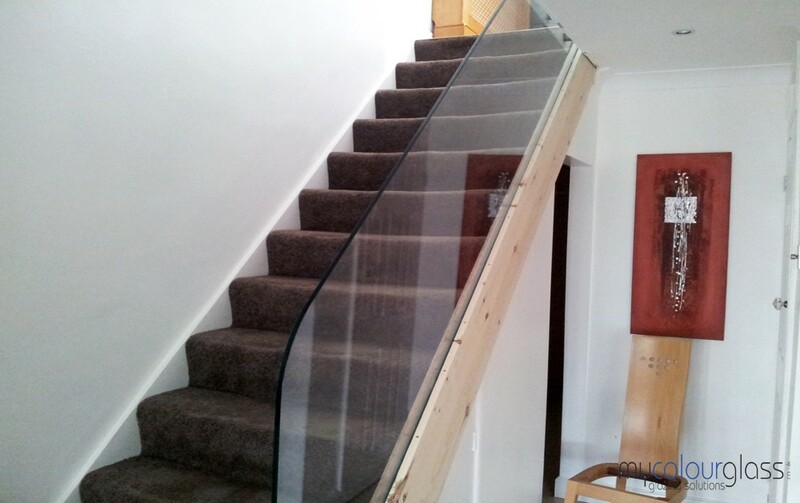 We offer glass staircases and glass stairs as well.